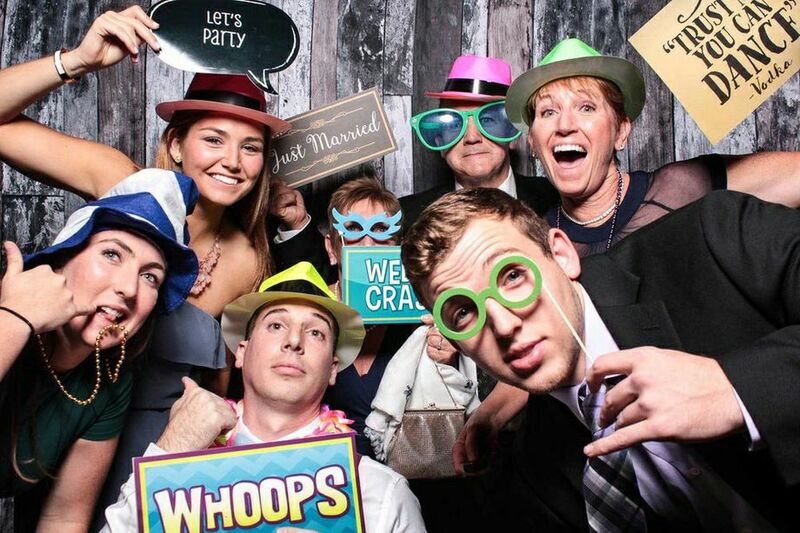 Partycliks provides Deluxe, Modern Photo Booths and Photo Studios for any Weddings, Parties and Celebrations. 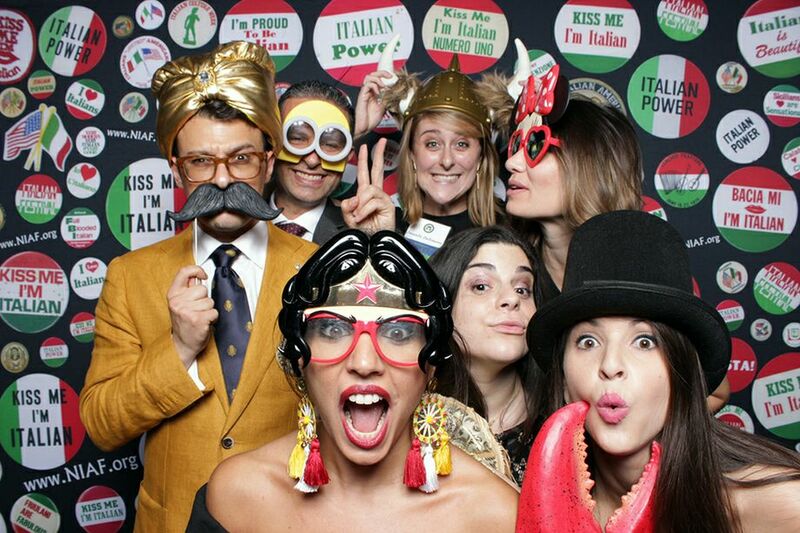 Our Photo Booths come complete with professional operatives, high quality prints, Photobook and stylish, Fun Props. 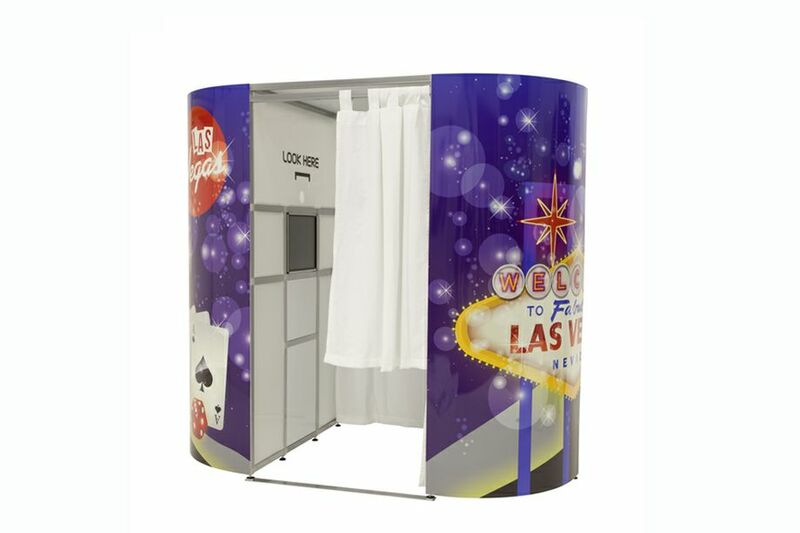 We have a great range of exclusive packages to choose form including Photo Booth and Casino hire combination deals.We are a family operated business providing high quality Photo Booths with personalised, exceptional customer service. Take as many pictures as you like, individually, with loved ones, friends and family. With everyone together, celebrating and enjoying the occasion we can capture you at your most glamorous and relaxed. Pose like a Hollywood movie star against our beautiful photography backdrops and we will provide you with elegant, stylish photographs to take home and treasure forever. Hired Party Cliks for my wedding anniversary. 5* service, friendly and great pictures for everyone!!! Simply the best Photo Booth company about!! Hired a PhotoBooth for my wedding day. It was a hit everybody loved the pictures the props. Can not recommend enough, we have so many great pictures. Andrew was fantastic, thanks for making it a great night! Every photo we take is right free, you will receive every photo of the night on a USB stick and your are free to do as you please with the images. Each photo of the night will be edited, put on a USB stick and mailed to you within 3 days of your event. 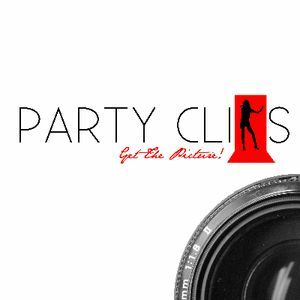 At Partycliks we specialize in portrait photography for parties, events, and special occasions. We provide a unique service in that we set up a professional photography studio at your event. 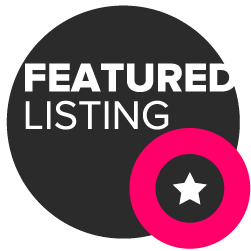 We provide you with an experienced portrait photographer, studio quality equipment and photography backdrops which result in perfect portrait photographs with friends and family. Why hire a Photo booth when you can experience a professional photo shoot on location at your event? Photo booths are easy for quirky snap shots however the quality of the photographs and prints cannot compare to those taken with studio quality equipment by a professional photographer. With Partycliks you get the best of both worlds. 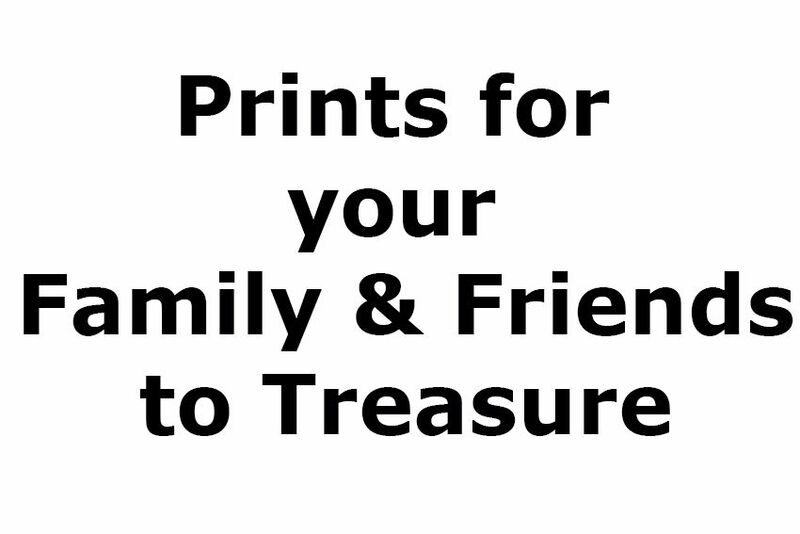 We take stylish portraits, high quality photographs that can be printed in any size, mounted and framed as a keepsake of your celebration or event. Elegant, Formal but Fun! We believe in providing our customers with a complete photography experience and excellent value. We have a varied selection of both fun and formal photography backdrops for you to choose from. In addition to our portrait backdrops we bring along a selection of fun props so you can get those fun party shots too!